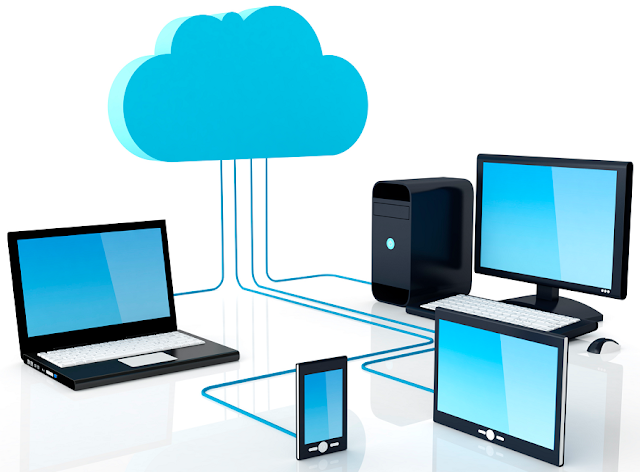 Cloud hosting is gaining popularity in recent years for obvious reasons. Cloud-based hosting services are more reliable, simply because they rely on a cluster of servers instead of a single machine. They are also more affordable and can be highly cost effective in the long run. Let’s not forget that you can also enjoy more server resources and better overall performance with cloud Web Hosting. Among the first things you need to do when you are moving from conventional hosting to a suitable cloud hosting plan is migrating all of your sites to the new server. This may seem like a daunting task at first, but we are going to go through some of the steps you need to complete in this article. Cloud hosting companies know that most of their clients are moving from conventional hosting, so a lot of them are actually including migration services as part of their service package. Be sure to check if such service is available before doing the migration yourself. A free migration service is always a good added value. The server administrators of your new cloud hosting service will handle all the migration process for you, from transferring your files to moving databases and other resources. All you need to do is provide the server administrators with access to your old hosting account. If you are doing the migration yourself, always start with file transfer. Move files from the old server to the new one and make the necessary changes (i.e. path configuration, database configuration, etc.). If SSH access is available on both servers, you can use RSYNC or SCP to transfer files directly from the old server to the new cloud hosting. This saves you a lot of time and valuable bandwidth, since you don’t have to download and upload the files manually. You can also use the backup and restore features of both servers to transfer everything in one go. When both servers use cPanel, for instance, the migration process is much simpler to deal with since you can transfer full backups and have everything restored in one go, including databases and emails. Alternatively, you can do it the old fashioned way: by downloading files to your computer and uploading them to the cloud. This is still a very effective method to use, especially if you only need to move a couple of small WordPress websites or a small amount of files. Now that the files are migrated, it is time to continue with…. 3. Databases, User Accounts, Emails, and More! There are other things that you need to migrate to the new cloud server for your WordPress-based websites to work properly. Databases are among the first things to migrate in this case. Do a complete SQL dump of your databases and simply import them back on the new cloud server. You can use various tools to help you too. Database dump can be done via SSH, PHPMyAdmin or through cPanel or other administrative tool used by your hosting service. Emails are a bit trickier to handle. You can’t always export email accounts and the email history of each account that easily. You can opt to start fresh and set up email accounts manually on the new server, but this too takes a lot of time to do. There are tools designed to synchronize emails between two Web Servers. You still need to set up the same email accounts on the new server, but the actual emails stored for each account will be migrated automatically. These tools are usually available to SSH users. You can also choose to manually migrate the contents of accounts/messages and mail/ folders from the old server to the new one, either via SCP or by using FTP. With cPanel, moving these files to the new server will also create email accounts automatically on the destination server, as long as you have the associated domain already added to Parked or Add-on Domain. The last thing to do when migrating to a new cloud hosting server is to change your domain name configurations. Before you do, make sure your site is running smoothly on the new server. Test it using the server’s IP address or a universal domain name associated with the server. Once all sites are running perfectly, you can start pointing the domain names to the new server by changing each domain’s nameserver configurations. You may also need to change the domain’s MX config and other DNS details for the sites to work properly. That’s it! By now, you should have all of your sites migrated to the new cloud hosting server. Be sure to spend some time checking for errors and missing files before canceling your old hosting account entirely.